Congratulations to OVFC’s John “Jack” Hulet on receiving the Leon Hayes Excellence in EMS award from the Maryland Institute for Emergency Medical Services Systems. The Odenton Volunteer Fire Company Carnival is coming ! Food Truck Thursday returns April 12. Members of Cub Scout Pack 662 visited the Odenton Volunteer Fire Company on the 21st of February. Eight members of the Odenton Volunteer Fire Company attended this years “Maryland Weekend” on 2-4 February at the National Fire Academy in Emmitsburg, Maryland. Just before 9 pm on Thursday, January 11th, a call to 9-1-1 reported that the front of a home was on fire in the 500 block of Monterey Avenue in Odenton. Maryland State Fireman’s Association President Mark Bilger swore in the new OVFC Board of Directors at our monthly company meeting. We’re looking forward to a great 2018! Just after 10:30 pm on the evening of Thursday, Dec 7, units were alerted for a possible dwelling fire on the 1300 block of Fararra Drive in Odenton. The OVFC Stair Climb team has been hard at work training for the 9/11 Memorial Stair Climb — raising over $5,000 for the NFFF in the process. 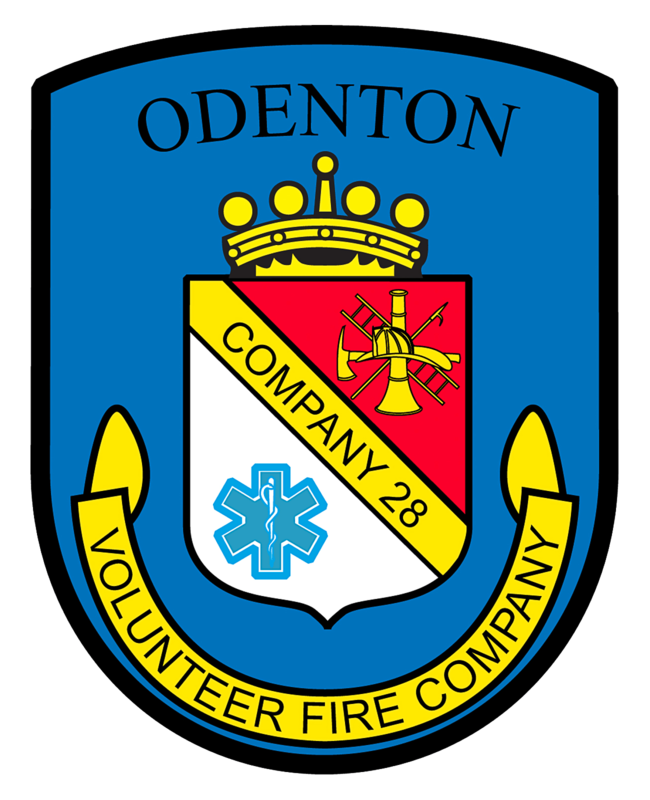 COPYRIGHT 1995–2017, ODENTON VOLUNTEER FIRE COMPANY, INC.